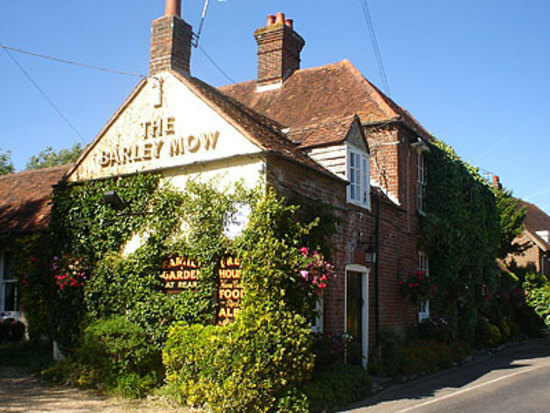 The Barley Mow offers a warm and friendly welcome with cosy log fires in the winter and a pretty garden to sit in the Summer. 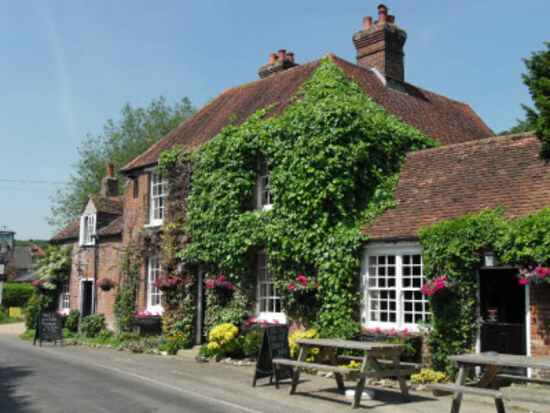 A Traditional country pub nestled within the pretty village of Walderton surrounded by beautiful untouched countryside with the famous Kingley Vale just a short walk from the pub. Open every day and evening we offer home cooked pub food, superb service with local real ales and fine wines. From our 'Specials board' to our extensive, our chefs own pies to our ever popular lunch time Sunday Carvery. 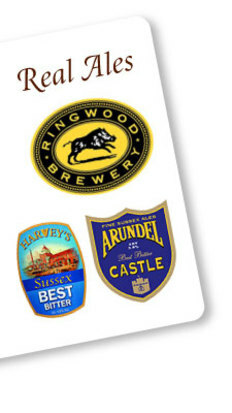 We have a good selection of entertainment on offer, with our bar skittles proving very popular for parties and functions with the hot and cold buffet. Together with our our jazz supper nights which are going down a storm.